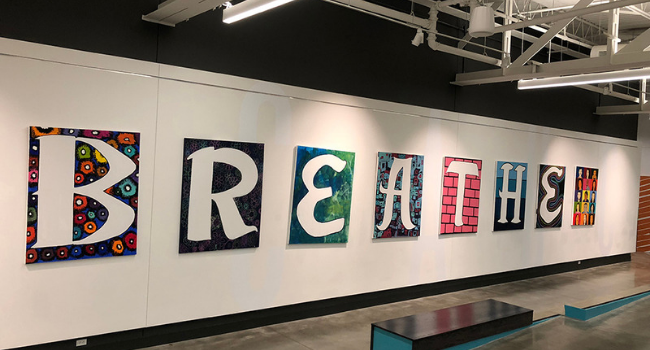 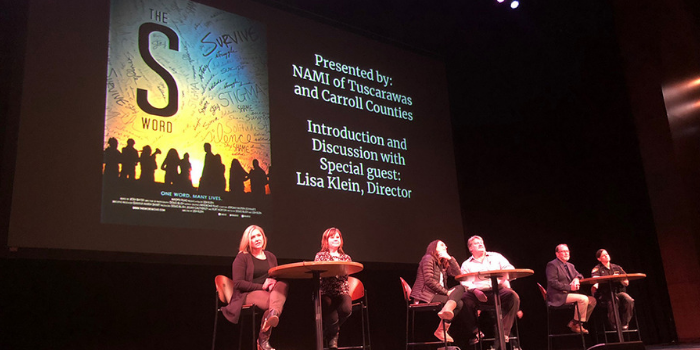 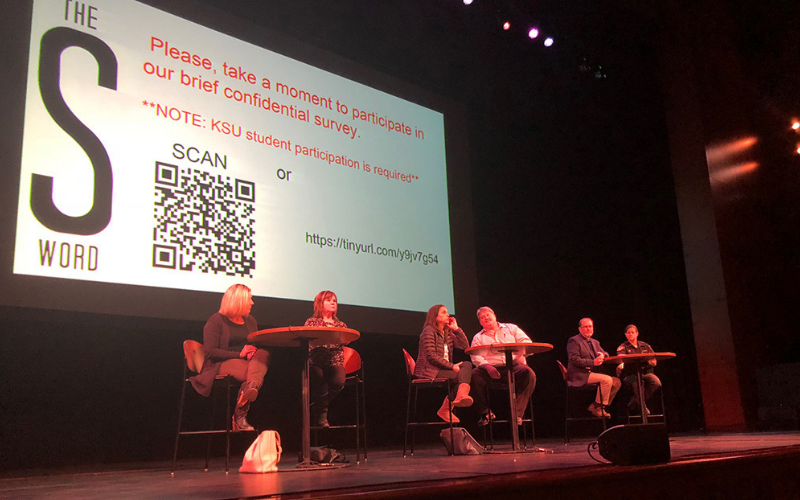 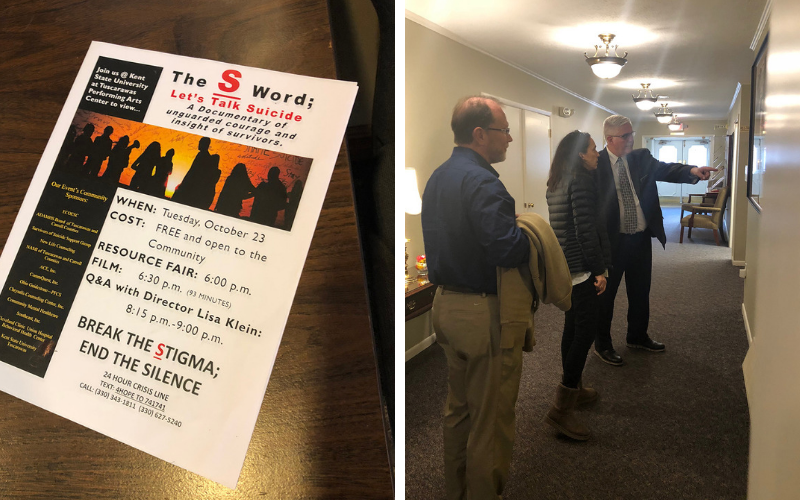 The S Word was back in Ohio recently, with Lisa presenting the film at the Performing Arts Center at Kent State University, hosted by NAMI of Tuscarawas and Carroll Counties. 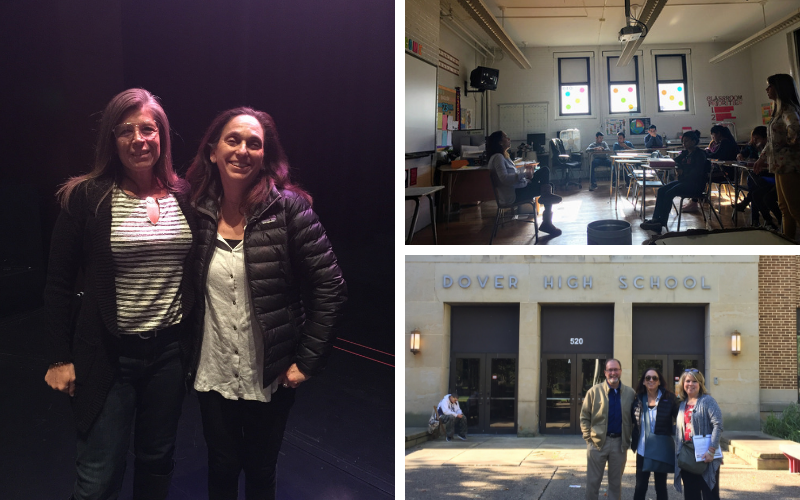 Earlier in the day, Lisa met with students at Dover High School, visiting several classes and participating in meaningful discussions with the kids. 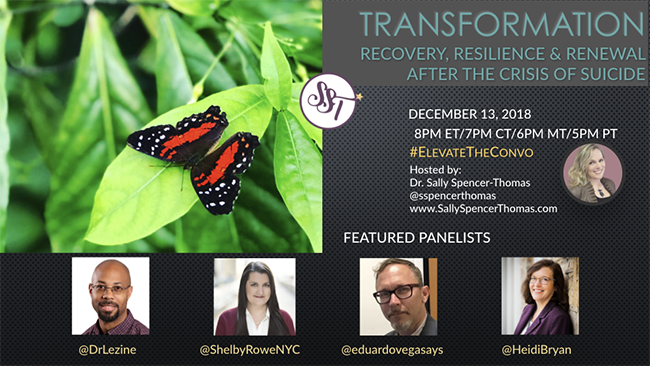 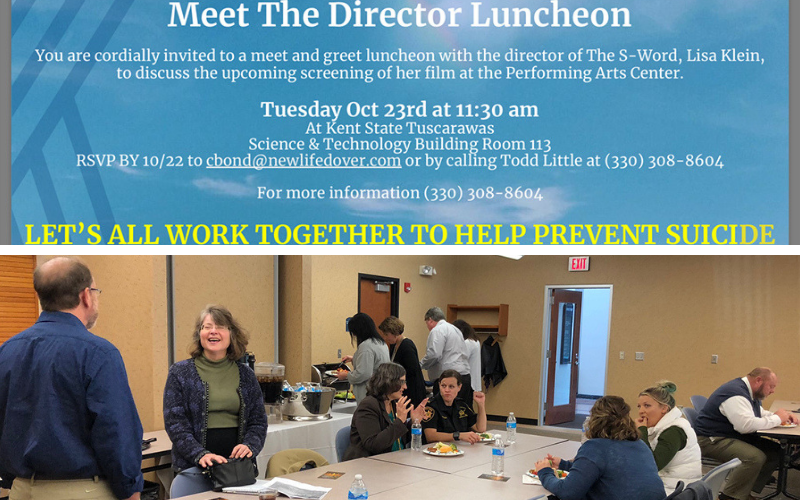 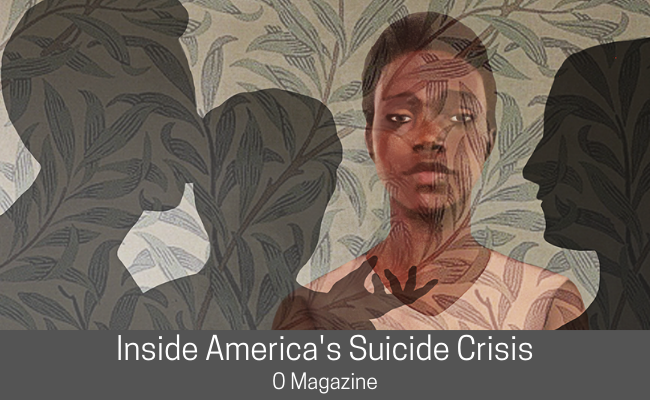 Local community leaders then hosted a luncheon in her honor which offered yet another opportunity to continue the dialogue around suicide prevention.